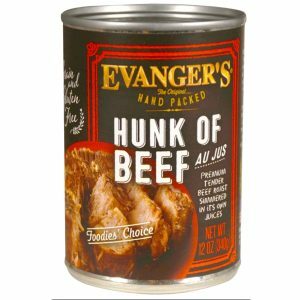 The previous dog food recall for Evanger’s Hunk of Beef and other varieties has expanded. Additional lots have been recalled due to pentobarbital contamination. Please read further for the latest updates. As always, pleas share far and wide! 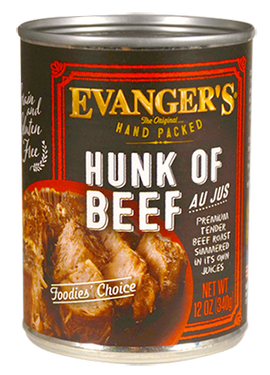 February 28, 2017 — Evanger’s Dog and Cat Food Company, Inc. of Wheeling, Illinois, is expanding its voluntarily recall of specific lots of its beef products due to their potential of contamination with the deadly drug, pentobarbital. 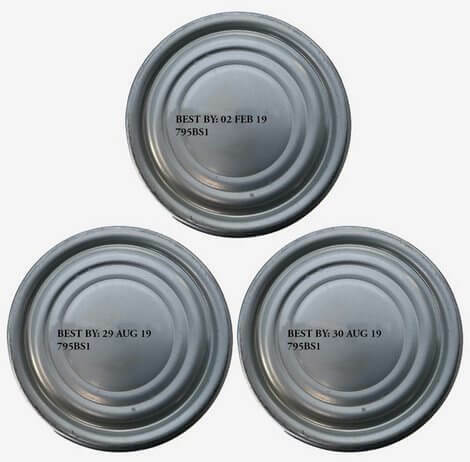 We just received information about a new dog food recall. 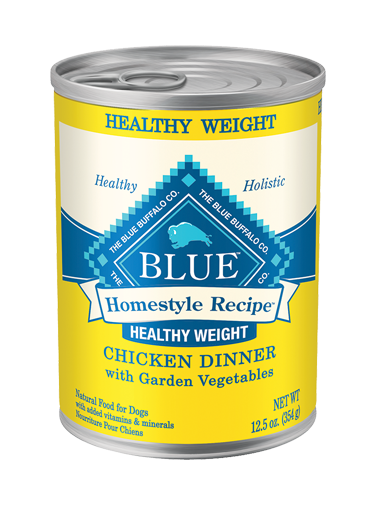 It appears that there is aluminum metal contamination in selected varieties of Blue Buffalo canned food. Please read below for details, lot numbers and what to do. 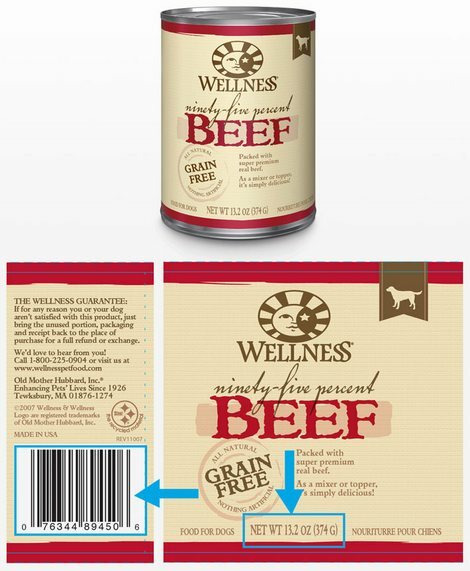 Please share this important recall information, this is a widely fed dog food. 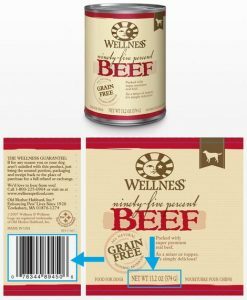 Complete details of the Companion canned dog food recall of 2017 as reported by the editors of the Dog Food Advisor. Another recall from PetSmart, a really popular pet store. Please share! 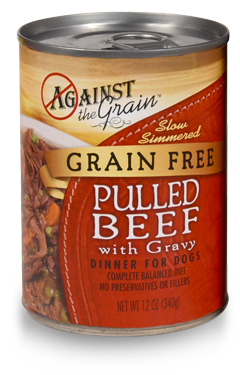 We have just been alerted to a dog food recall. Please read and share this info with your friends and family that may feed this food! 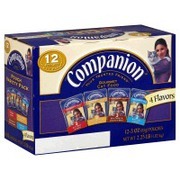 5 lots are recalled after testing turns up a euthanasia drug in the pet food. The affected products were sold in Washington, California, Minnesota, Illinois, Indiana, Michigan, Wisconsin, Ohio, Pennsylvania, New York, Massachusetts, Maryland, South Carolina, Georgia and Florida. Hi Everyone! I have copied and pasted the recall information below from the original Dog Food Advisor release. Please click on the link for more details and product codes. Don’t forget to share with a friend…this is a widely fed food! 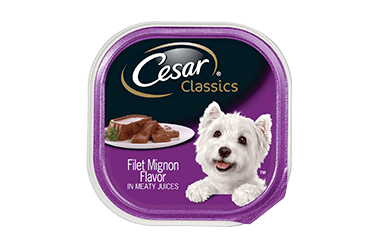 October 7, 2016 — Mars Petcare has announced it has initiated avoluntary recall of a limited number of Cesar Filet Mignon Flavor wet dog food due to a potential choking risk from small pieces of plastic which entered the food during the production process.